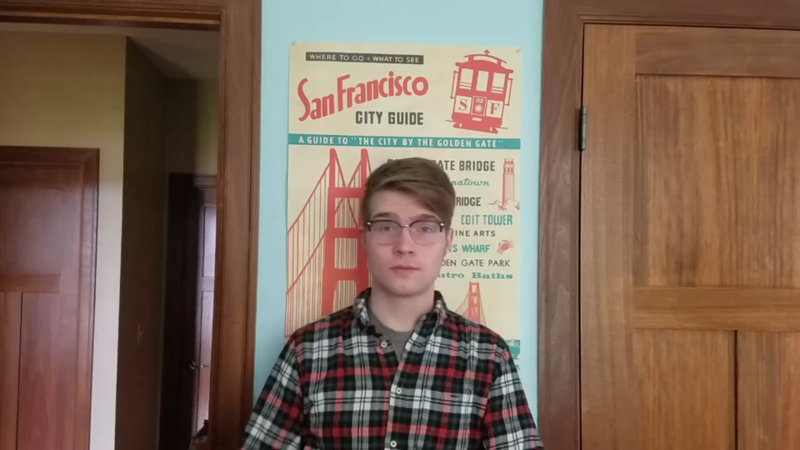 Donovan (DJ) Fravel, a recent graduate of Augustana in the fields of government and politics, is our current Peace Scholar studying Peace and Conflict Prevention/Resolution for a Master’s Degree at King’s College in London. He is sponsored by the Enfield Chase Rotary Club in northern London, and as you see from the photos, District 1130 is sponsoring over 24 Peace Scholars from all over the world. 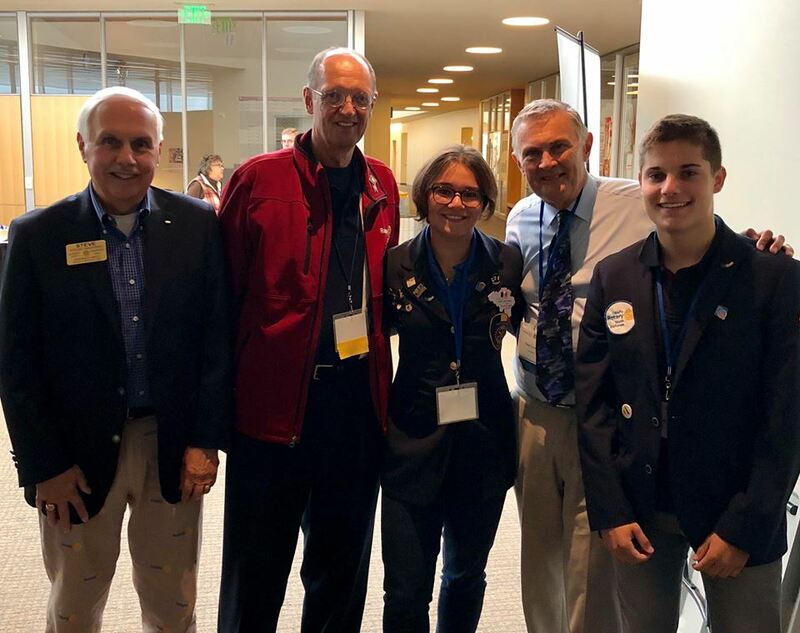 Past District Governor and District Treasurer Steven Sikorski, Past District Governor Ed Jacobson and District Governor David Lorenz welcome District 5610 Rotary Youth Exchange Students from Belgium and Spain. 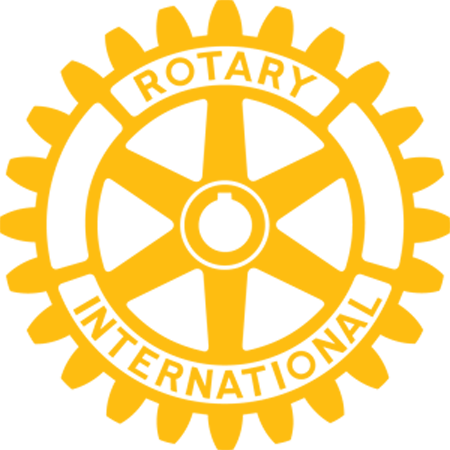 What is RYLA? RYLA stands for Rotary Youth Leadership Award. 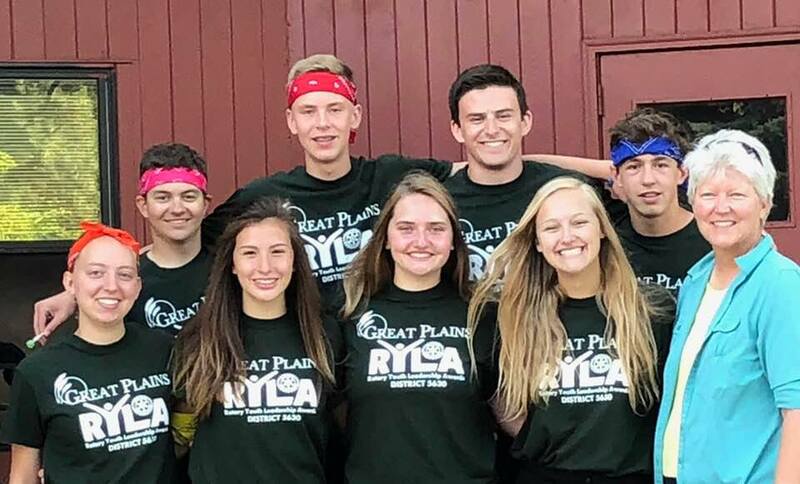 A RYLA participant is selected by his or her local Rotary Club to attend a camp designed to build character, leadership, personal development and good citizenship. The “Award” part of RYLA is the actual scholarship the Rotary Club provides so that a participant may attend camp. Many participants have had life-changing experiences by attending RYLA Camp, and YOU could be one of those people.